Before you cut the ribbon and open the doors, ensure your small company is ready for the big opening. From concept to design to hiring the right team, you’ve been backing your business the whole way. When it’s time for the grand opening, you’ll want to review everything to ensure you’ve set your business up for success. Before you open the doors, get your business ready! Review the website. Even in this digital age, companies have unprofessional Internet sites. Technology plays a huge role in business, from marketing to obtaining feedback. A neatly designed website gives a great first impression, as opposed to a text-heavy site that takes a long time to load and is laden with pop-ups. Gather the equipment. If you and your team are working out of an office, you’ll want to make sure that it is stocked and ready to go when those doors open. When it comes to the big day, you don’t want to be lacking paper bags, pens, or an Internet connection. Check and then double-check that you’ve got everything that your team needs. Secure insurance coverage. 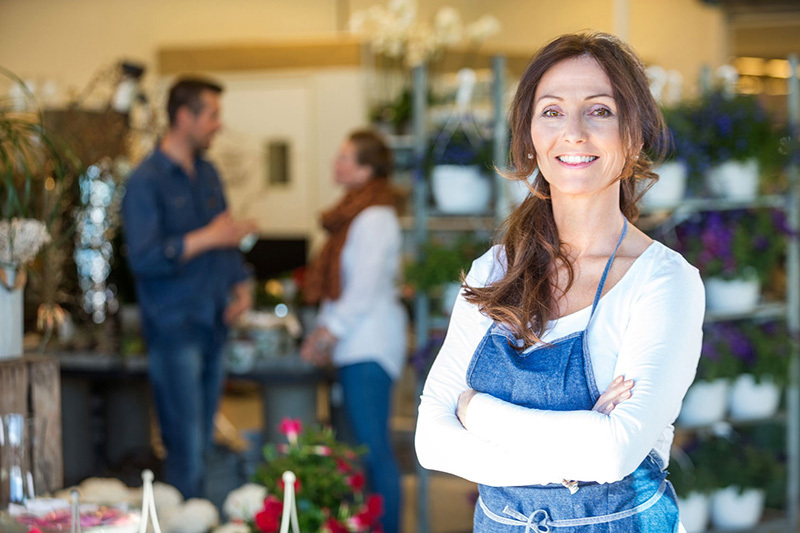 Every business that has a physical location will need property insurance. Furthermore, you will need to protect your business now so that it doesn’t grind to a halt in the event of an accident. During this time, don’t waste effort by searching for the right insurance company. Talk to the professionals at Udell Insurance to identify appropriate business insurance in Miami, Florida today.